You’re poised strategically below the overhead AC unit that’s blasting the crux baby-head sloper now dried of yesterday’s grease. You took care of the erratic spinner-hold beforehand this time, and the green tape is fresh and deliberately placed. Yes, everything is in-tune. 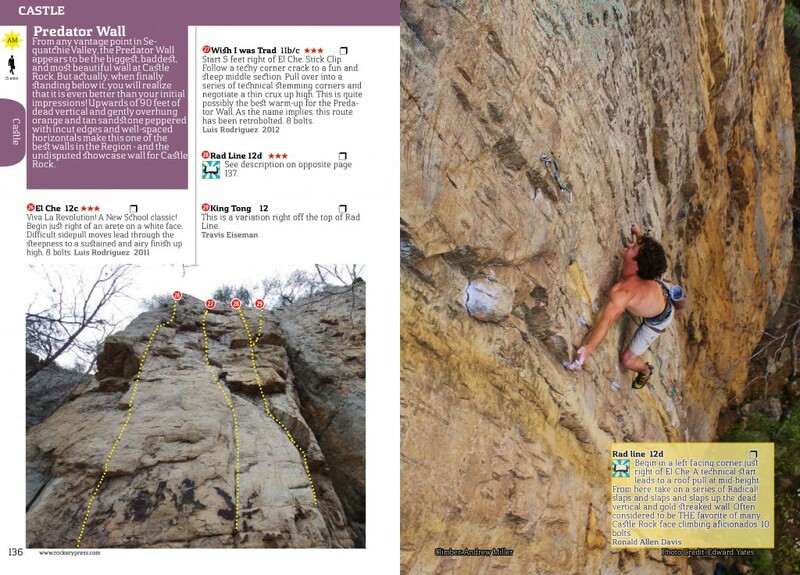 You’re ready for the summer-time send and the artificial bliss of the indoor climbing season. But wait! 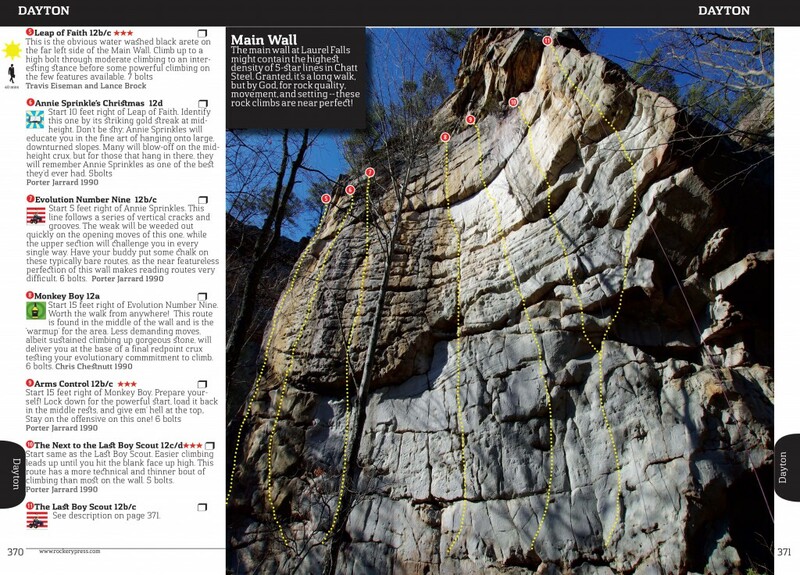 — don’t you know about Chattanooga, TN and its perpetual state of 65 degree-ish climbing Nirvana? 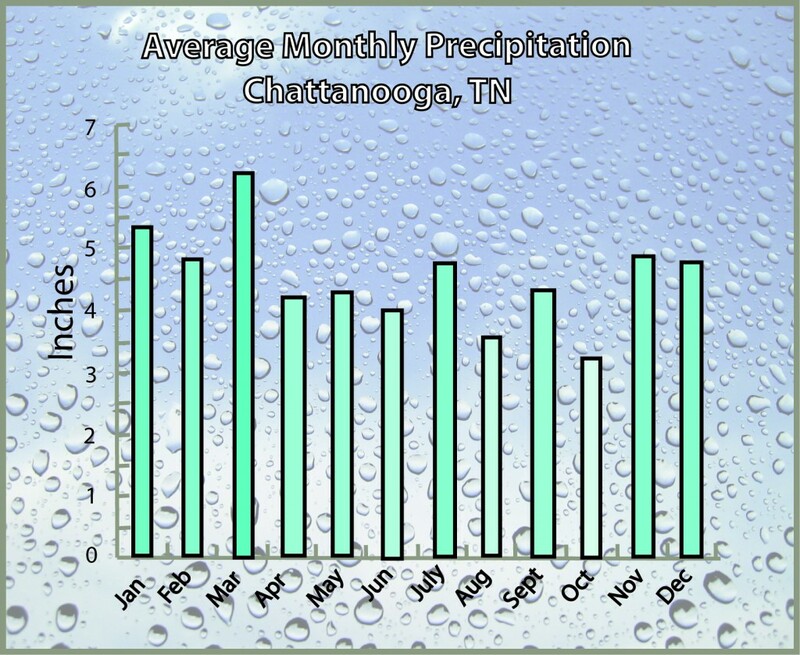 Well, some say it’s a state of mind, but for the most part it’s true: the climbing season in Chattanooga (for those with a high-threshold for pain) is year-round. Southern Sandstone, specifically the type found in Chattanooga, has some of the greatest variety of rock characteristics and personality found in any rock type, in any region — in America. 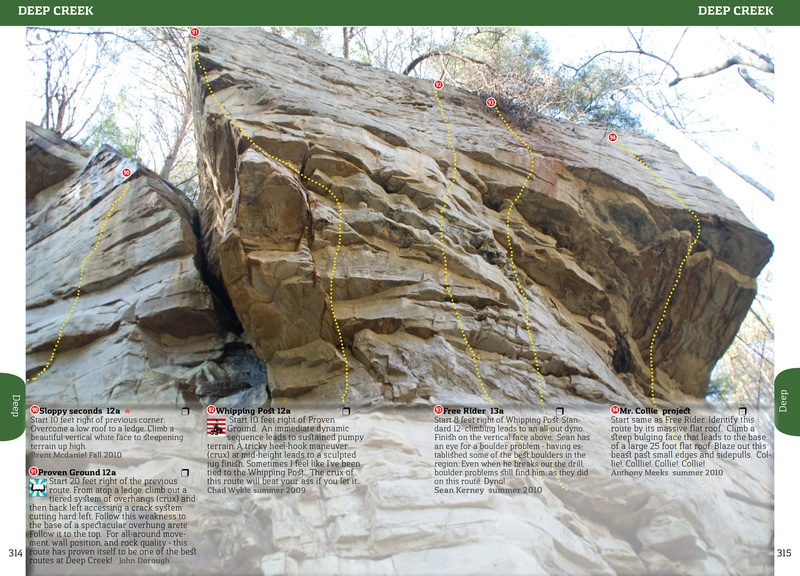 Our Sandstone has so much variation in such a small area that local Chattanooga climbers can swap crags like they swap seasonal clothing styles. Just like any good fashion statement, it’s all about the color. Grey rock: that’s the color you want to adorn in the Summer. The lower levels of direct sunlight on these shady cliffs seem to yield larger populations of lichens and seasonal drips that discolor and paint the walls a dark grey and blue-tinged hue. In addition, because of some divine geologic intervention, shady cliffs also tend to yield larger and often down-turned holds that require maximum surface area from palms, elbows, to knees to hold on to. Thankfully, here on these walls, there are few straight-on crimps – a fact which saves the skin and tendons from sweat-induced over gripping and torquing. Everyone looks good in orange, and it’s by-far the defining color of one of the highest calibers of Chattanooga Sandstone. Fall is a good time to be on your feet and on some tiny crimps; it’s still warm enough to prevent numbed-out tips so you can really finesse and calibrate finger-tip iron edges, but it’s also still cool and fresh enough to keep the perspiration to a minimum. Cliffs like the Predator Wall at Castle Rock have immaculate, sun-burnt vertical faces where it seems like southern rays of sunshine have slowly rotisseried the tiger stripes to a golden brown goodness…Mmm. A rule of thumb for Winter route climbing: if it shines like a diamond in the sun, get on it while you still can. Perhaps held in even higher (!?) regard than orange rock is the extremely rare ‘marbleized’ Southern Sandstone. Bulletproof… bomber…blinding… marbleized stone (like the rock found at Laurel Falls) is slick to the touch and so dense that chalk seems to melt away like water on glass. 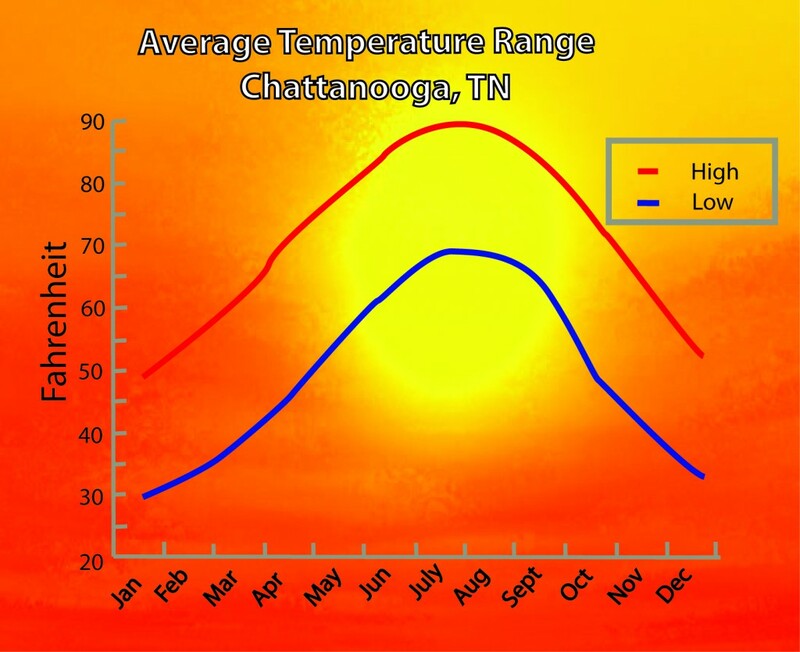 Pick, at minimum, a 40 degree sunny day, put your sun glasses on, and don’t sweat! — as you’ll need all the friction you can get to hang onto the quartz polished slopes. Alternatively, you will burst into flames if you try to climb these walls out of season. Like what you see? 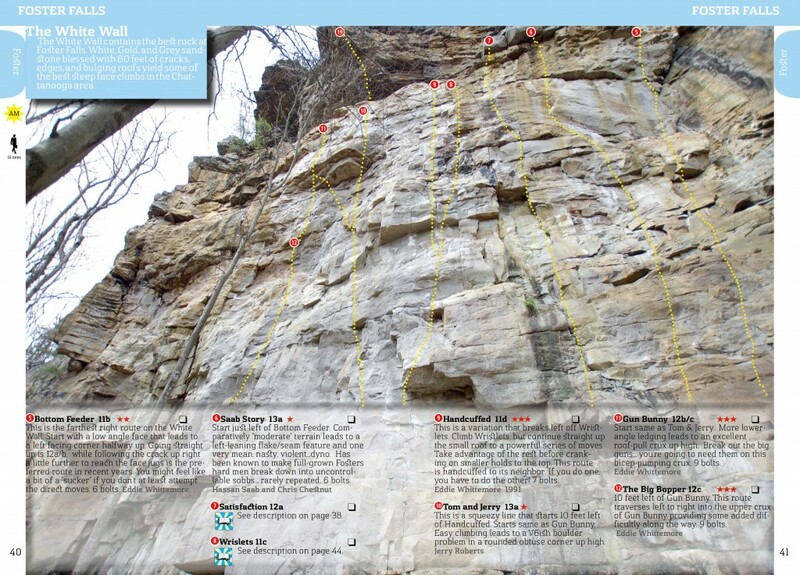 All of these pages, and more, are available in Chatt Steel: A Comprehensive Guide to Chattanooga Sport Climbing.